This package is a must for all Toronto Raptors fans. 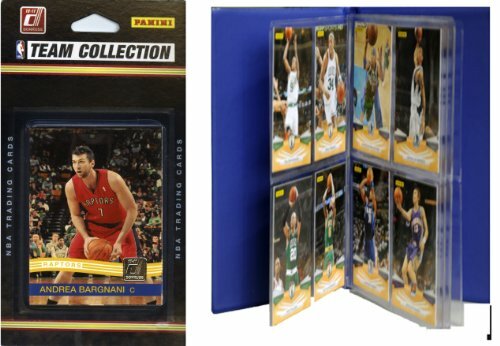 You'll get a 2010 Official Donruss NBA team set featuring your favorite Raptors. This is the ONLY licensed 2010 NBA team set. Also, we'll include a card album perfect for storing and displaying the cards of your favorite players. If you have any questions about this product by C&I Collectables, contact us by completing and submitting the form below. If you are looking for a specif part number, please include it with your message.